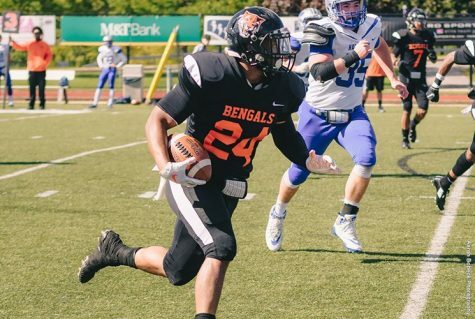 From the jump, it seemed as if the Rensselaer Polytechnic Institute (RPI) Engineers came out with a vengeance and an intensity the Bengals just could not match. 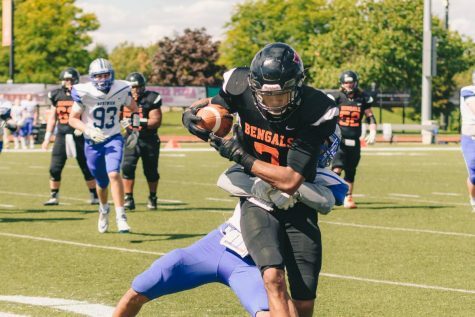 SUNY Buffalo State’s defense struggled to stop the rushing attack of Rensselaer from start to finish. 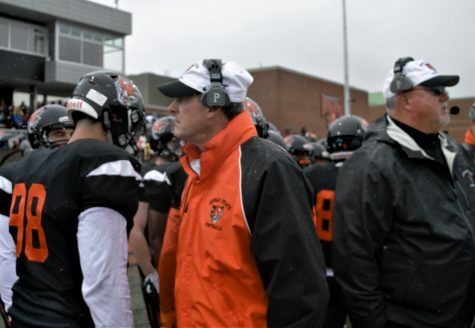 The Bengals’ defense gave up 343 yards on the ground, as they fell, 44-14, to RPI Saturday afternoon. Just a few minutes into the second quarter, the Bengals had already found themselves down 16-0 and in desperate need of a score. About halfway through the second quarter, facing a fourth down, Bengals’ quarterback Kevin Torrillo found receiver Jordan Evert for a six-yard strike in the back of the end zone, closing the gap to 16-7. 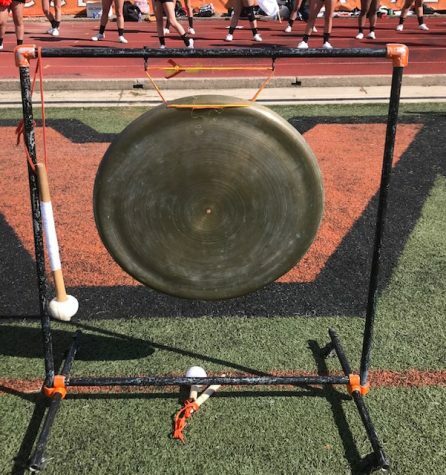 Buffalo State’s momentum was short lived after Engineer running back Nick Cella broke free for a 65-yard touchdown run on the very first play of the following possession, which extended the score to 23-7. 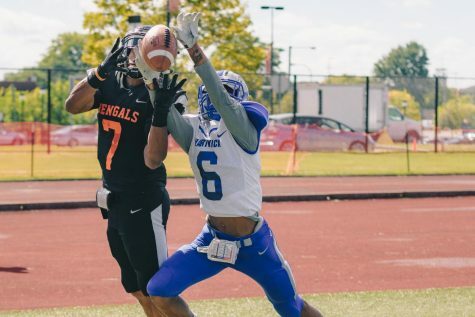 Buffalo State’s defense continued to struggle in the first half, giving up yet another score, which led to a 30-7 deficit for the Bengals heading into the second half. 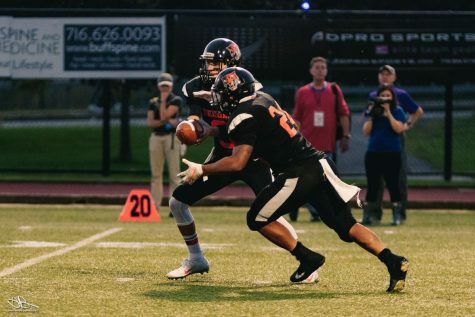 Evert led the way for the Bengals offense in the first half, with four receptions for 44 yards and a touchdown. Without much of a running game, there was extra pressure on Torrillo to lead the Bengals down the field. The second half picked up where the first half left off. 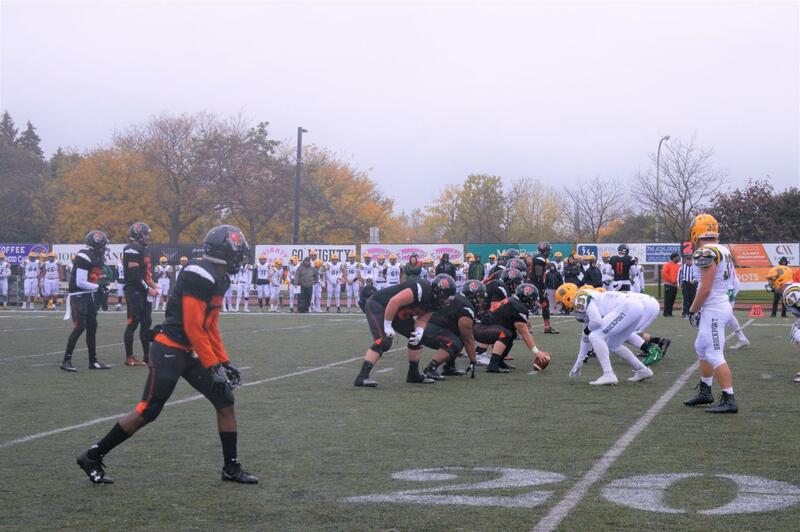 Buffalo State continued to struggle on defense with stopping the run. The Bengals gave up a touchdown on the first drive of the second half, making the score 37-7 about four minutes into the third quarter. With the Bengals offense struggling as well, Torrillo was replaced by Tony Maple, hoping to cause a spark in the Bengals offense and the team as a whole. 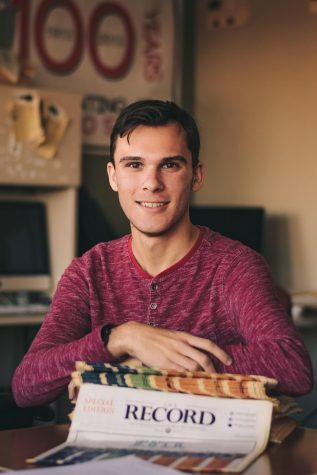 Maple completed eight-of-nine passes in the second half while connecting with Evert on a 23-yard touchdown pass, giving the senior his second score of the day, but it was too little too late. 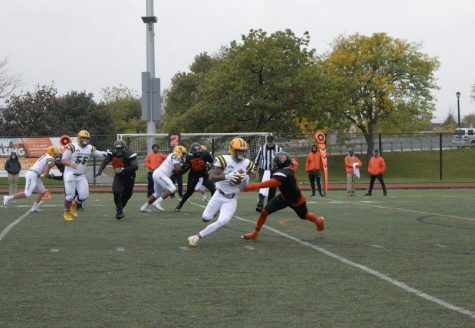 Rensselaer tacked on a fourth quarter touchdown which put a cap on the mismatch. The Bengals had no answer for stopping the run and had trouble finding any kind of a rhythm on offense. 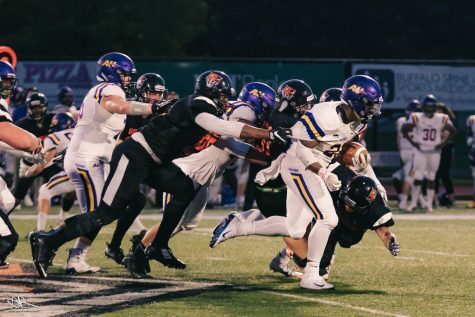 The Engineers seemed determined to play intense and passionate football after losing to Buffalo State last season. 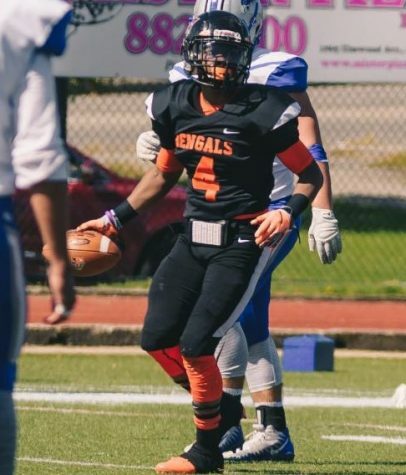 The 0-3 Bengals will be back at Coyer Field next Saturday at 12 p.m. to host the Hartwick Hawks for Homecoming.